Ever since I was a little child, I loved hanging beds. Watching cartoons helped with that—almost any cartoon you see, there’s someone falling asleep on a hanging bed. From Homer Simpson to Fred Flintstone and everyone in between. 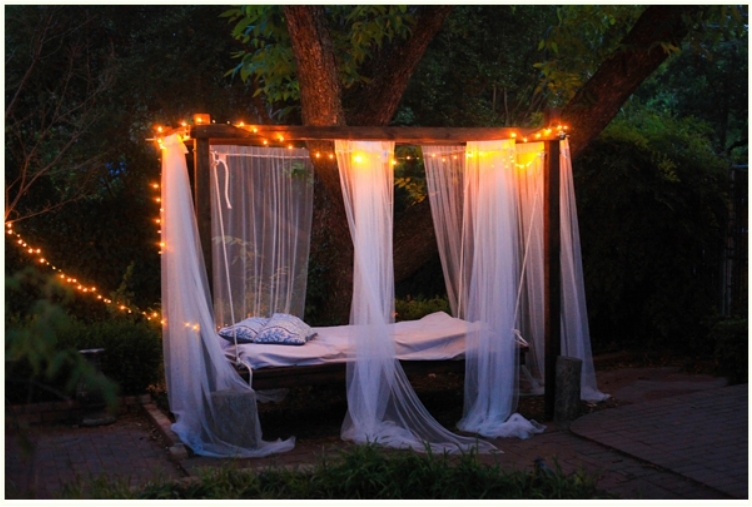 And I always dreamed of having a hanging bed in my yard. The irony is that I live in an apartment now. But that doesn’t mean that I don’t appreciate hanging beds. In fact, I still love them, and I try to make a small one whenever I go on a vacation. When I rent a villa, I try to find one with a hanging bed. 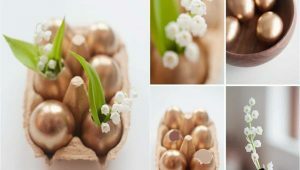 For those of you with a house, I recommend trying some of the ideas on this list. I guarantee you will have the best sleep. Oh, and yes, there are some that you can put in your house/apartment as well. 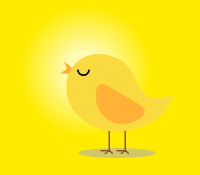 The outdoors is always better, but you can try indoors as well. Let’s start with something of a classic—the pallets wooden bed. 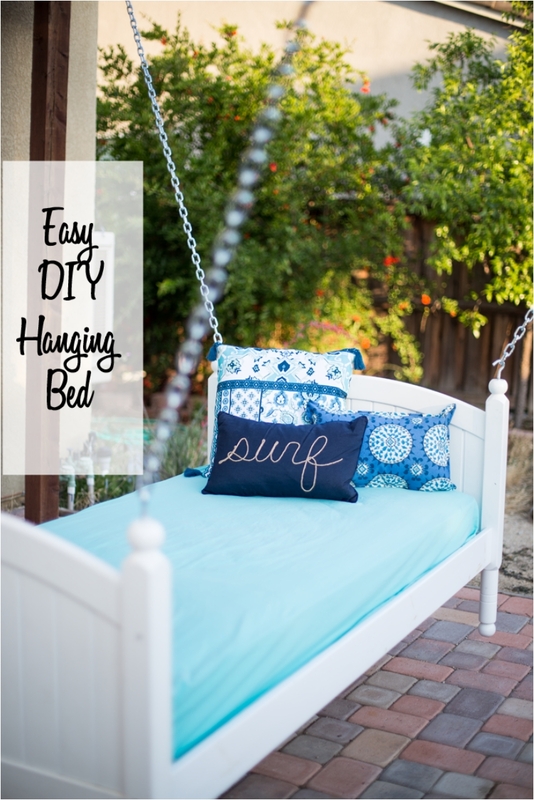 If you love swings, you’ll love the bed as well. 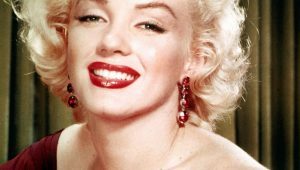 Think of it as a swing on which you can sleep after a hard day at work. Is there anything better than relaxing in the calming ambience of your backyard? As I said at the beginning, hanging beds can be placed inside as well. They’re not as good as outdoor beds, but you can still enjoy them. 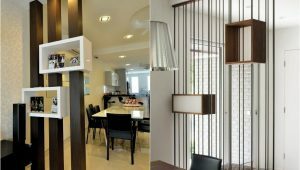 In most cases, hanging beds make their way into a small apartment. When you want to save space, hanging your bed above your sofa is always a good idea. This bed can fit more than one person. And you can use it as a swing and a couch as well. I love multipurpose furniture, so this beauty had to make the list. 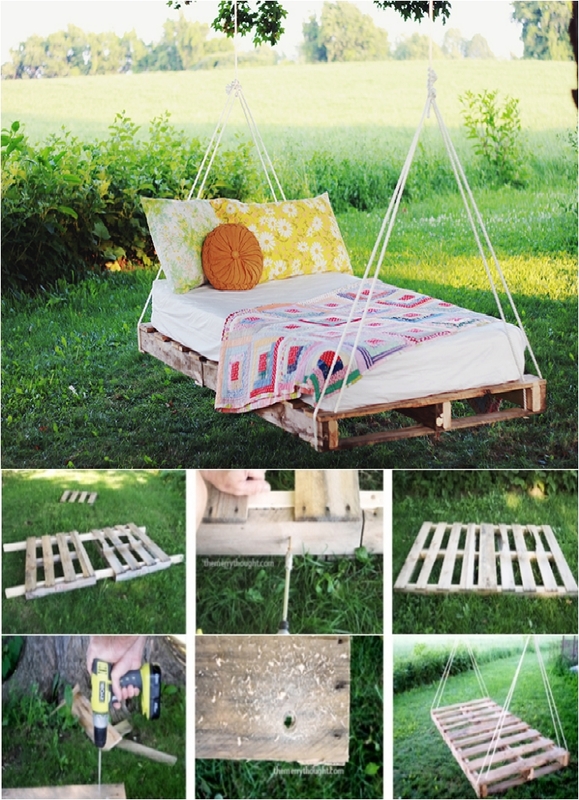 And again, all you need is some wooden pallets. 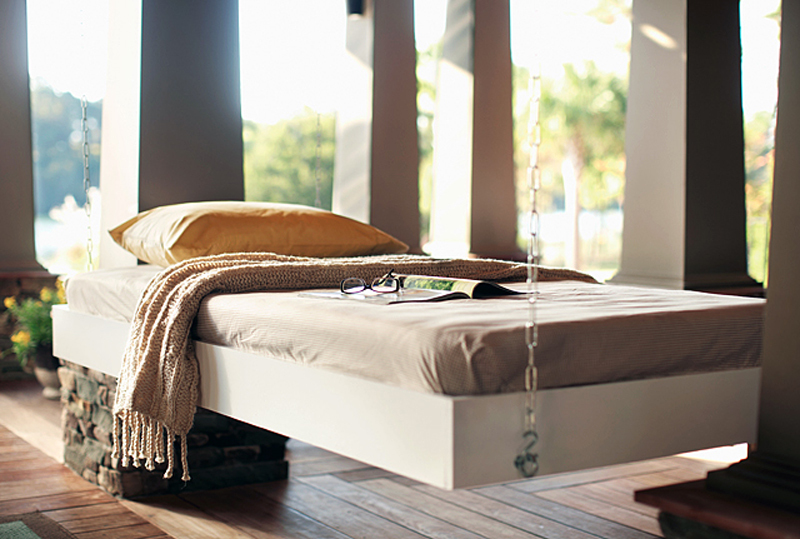 There is little to no reason to hang this bed in your bedroom. I know it goes against logic. But try it, and you won’t be sorry. 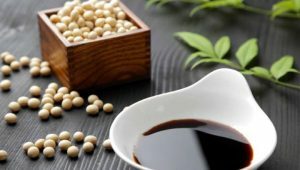 And besides, if you follow feng shui principles, one of the essential rules in the bedroom is that you need a floating bed that will allow for the flow of positive energy. 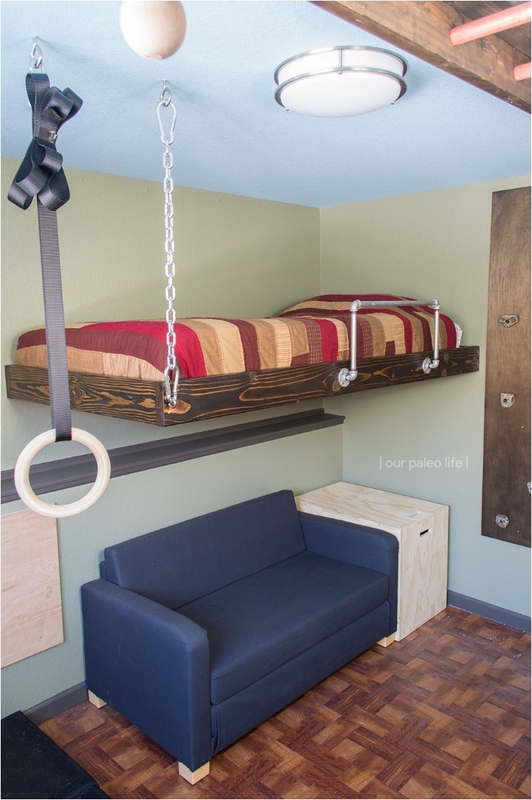 As you can see, hanging beds are not only good for adults—they are awesome for children as well. And I might even go as far as saying that children love them more. I know I did when I was young. This bed is perfect for families that have more than one little child. Yes, you can always buy twins bed. But you can make one as well. Your choice. We had something similar in the bedroom, but the difference is this bed is smaller and more of a patio bed. 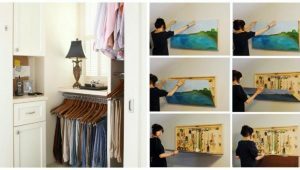 I just want to show you that you can hang your bed anywhere in your house. We have another swing here, ladies and gentlemen. This one is more family oriented, as it has space to fit more than two people. With so much space, you can enjoy swinging and napping with your partner and children. Or you can just enjoy the spacious bed for yourself. 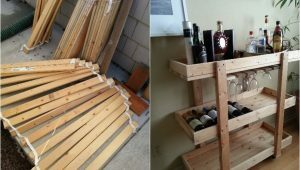 I always say that DIY projects are awesome because of the recycling aspect. You can turn any old piece of junk into a beautiful furniture piece. In this case, we have an old trampoline that helps us build a bed where we can sleep for a whole day. I know I can sleep for an entire day in this bed. We had a swing bed before as well. 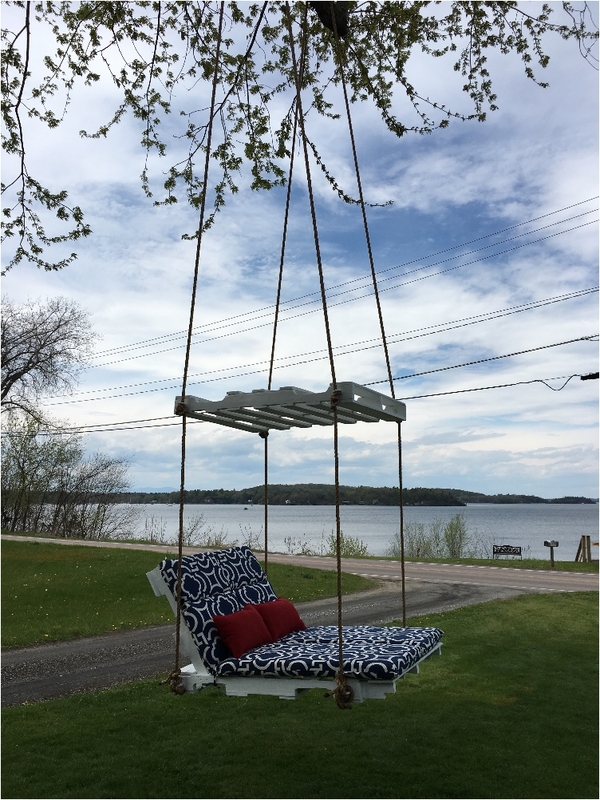 There are different types of swing beds: some are simpler, some are more complicated. There are some with arm support, and some without. 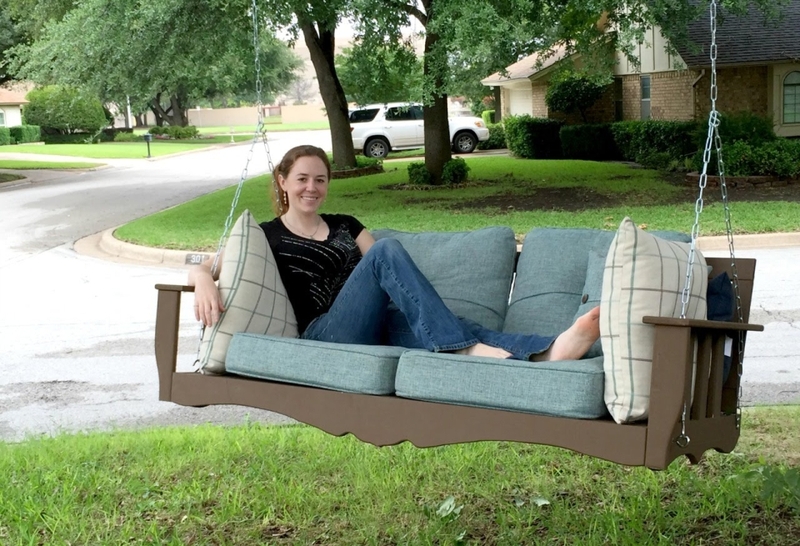 This one is basically the family patio swing bed you can find in most suburban houses. Taking romance to the next level, I have a bed for you and your partner to enjoy. Yes, beds are primarily for sleeping. 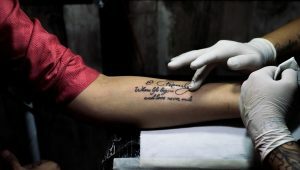 But this one is so very romantic! 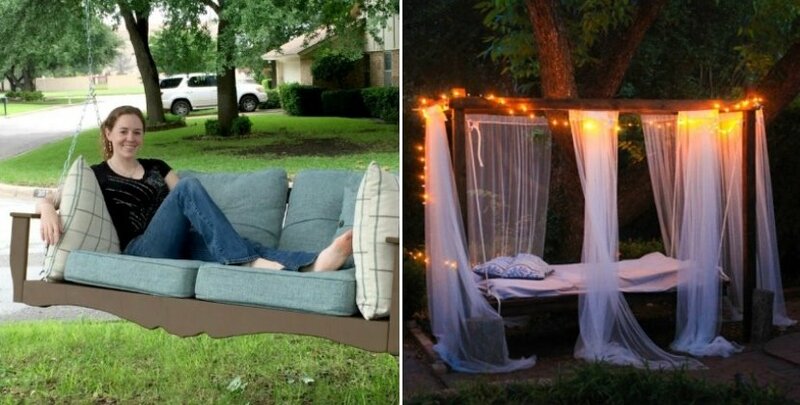 Take the whole bed from your bedroom into your backyard. That’s the simplest way to explain this project. 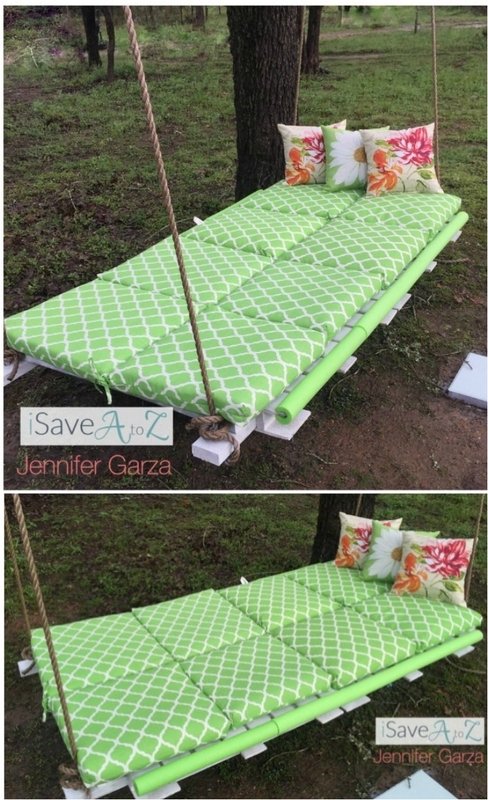 If you have an extra bed, it’s always a nice idea to utilize it in your yard, instead of throwing it away. Lounge chairs are extremely comfortable. I love reading a book in lounge chairs. It really takes your mind out of negative thoughts. 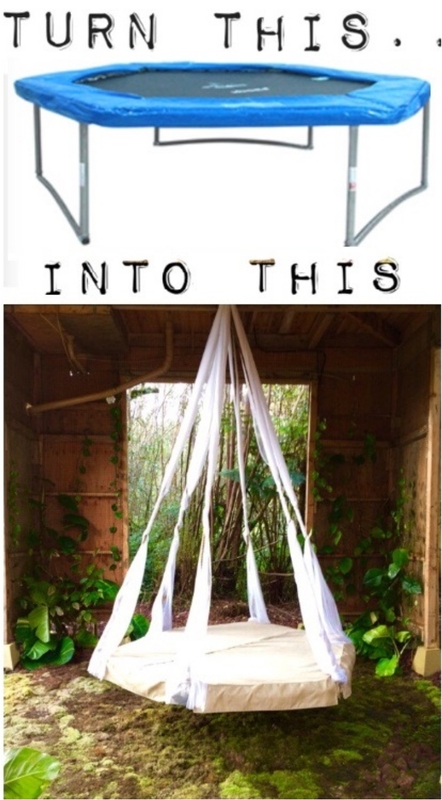 And if you want to take things to the next level, nothing beats a hanging lounge bed. 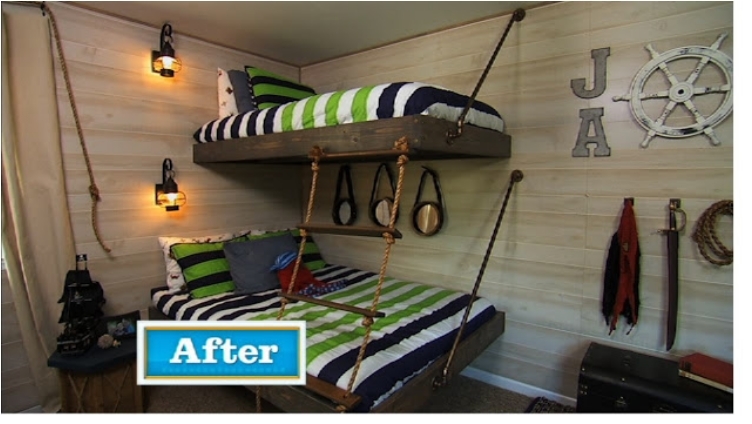 At the very end, I want to show you how to make hanging beds for your children. 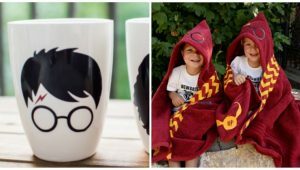 They’ll adore them and you’ll sleep easier, knowing that your children are happy. Is there anything better than that?